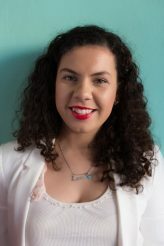 Greek Australian Sofia Sakalis, wearing soccer jersey number 10 has been selected as a finalist for the Colonial First State Sports Boost prize. The 10 athletes are of the highest level from all over Australia and Sofia is the only finalist representing soccer. Nearly 15 years old, Sofia is a soccer star on the rise. Her interest for football started at the young age of 3, when would watch and copy her brother playing. She recalls when she started playing at the age of 5, the coaches originally put her with boys her age, but then had to move her up with the older boys to challenge her. 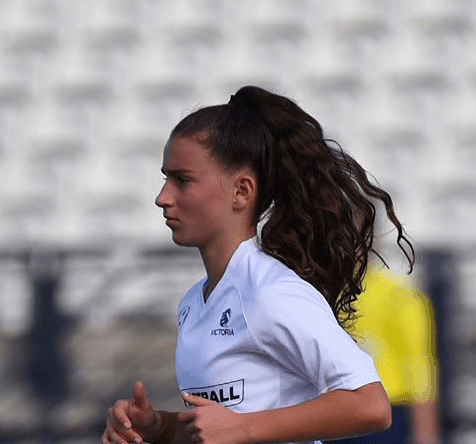 GCT recently spoke to Sofia about her passion for soccer, as well as the exciting opportunity being selected as a finalist for the Colonial First State Sports Boost prize. I am an attacking midfielder, however my Dad being my coach for the first 6 years taught me every position from young, so I can be versatile. I now thrive being an attacking midfielder, I like to create and score when possible. I train 3 times a week and have a 90 minute game. During the week, I also have some sessions with my Dad to improve and tweak certain areas. You are also a part of the Junior Matilda’s and represented Australia in Vietnam last year in 2016 and Thailand this year in 2017. Could you please tell us more about this opportunity. It was an absolute honour to represent my country and an amazing opportunity and experience. I was identified when I was 13 years old at the National Championships in Canberra, which then led to being called up for 3 training camps in Canberra at the AIS, from there I was selected for the squad. We travelled to Vietnam and I got to experience what it’s like to be and be treated as a professional footballer. We won all our games and qualified for the AFC championships, I was the top goal scorer of the qualifiers. In July there will be more Junior Matilda camps , in preparation for the AFC championships in Thailand. Who is the sports icon that has influenced you most? Tim Cahill gave me an opportunity 3 years ago to travel to Florida and participate in The Disney International Cup, where Australia won Gold. Since then he has shown me what it’s like to work hard and stay humble and to never give up. He continues to inspire me everyday. You are nearly 15 years old and have been selected as a finalist for the Colonial First State Sports Boost prize. In fact, you are the only one representing soccer. What was your reaction when you found out this exciting news? It’s exciting to be a finalist, the only one representing soccer and also being a female in the soccer world. 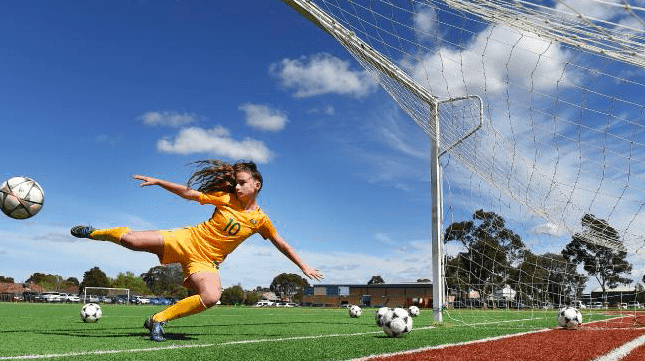 More girls are playing soccer than any other sport in Australia at the moment and it’s exciting times ahead. I would like to see women’s soccer become big here in Australia as it is in America and hopefully this is the beginning. Who is your favourite soccer team? How do you balance school and playing soccer? I’ve learnt from young that time management is the key and at times it is difficult to train at high level, play a Seniors game and also study. What do you do on your off time, when you are not practising or playing soccer? I like listening to music and catching up with friends and cousins. I also go to Greek School on Monday nights, so there’s not much free time during the year. I will be working towards playing in a World Cup and the Olympics. From GCT, Congratulations Sofia and we wish you all the best for the future!